Baby doll furniture and accessories that your child will love. 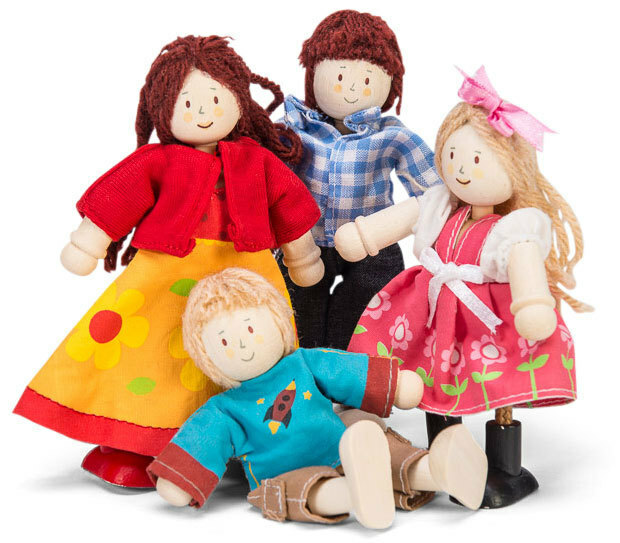 All our products are made from sturdy materials, with gorgeous designs to ensure little ones will get the most out of playing with their dolls. Now they can feed them, bathe them, change them, push them around and even put them to sleep. 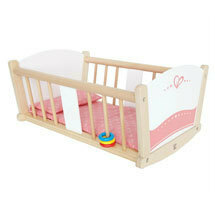 Enjoy our sales and specials on our range of dollhouses, doll prams and baby doll furniture.